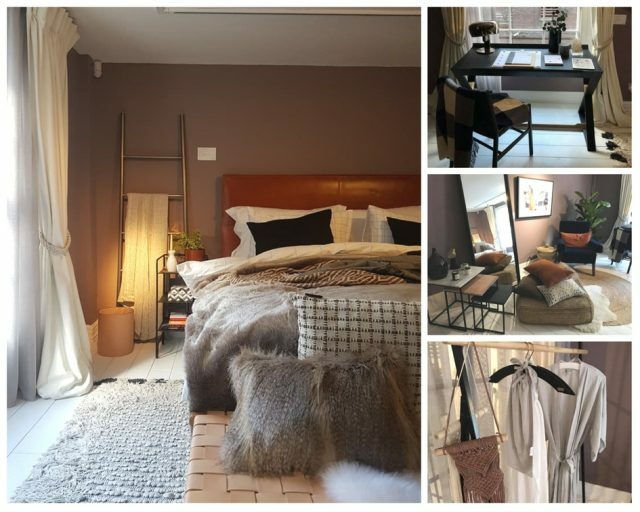 This week, we were lucky enough to visit Houzz of 2018, situated within a five-storey town-house in the heart of London, Soho. 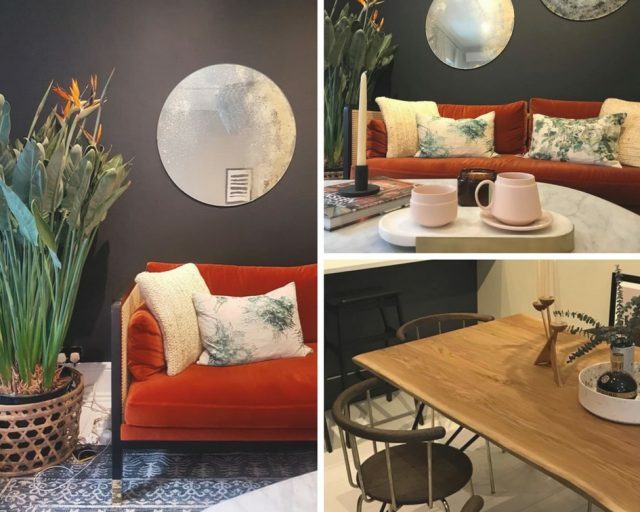 The event was specially created to showcase the interior design trends of 2018. 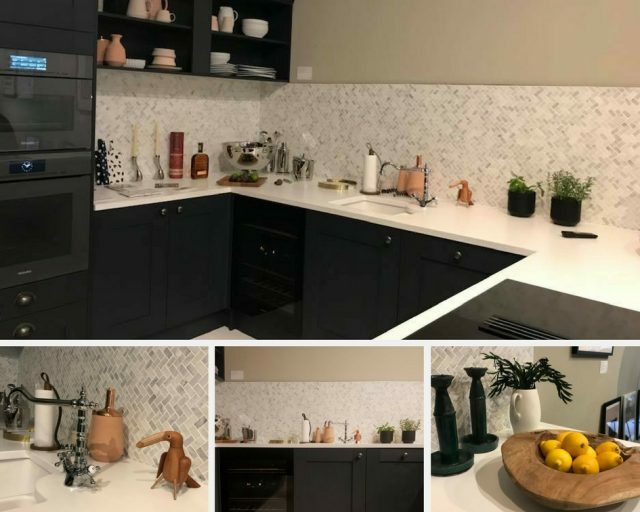 Each floor of the five-storey building designed and fitted-out by Houzz – a leading platform for home renovation ideas. Our expectations were high and we’re pleased to confirm that the event didn’t disappoint! Upon entry to the living area, feelings of excitement took over. From the overriding bright and bold design, coupled with the dark walls and light flooring, the room was not only daring but clean-cut and stylish. The mixture of fabrics, textures and patterns used, combined with splashes of bold colours suggested a heavy influence from the retro era of the 70’s. The mix worked very well, creating an eye-catching and memorable design. In comparison to the living area, the dining room evoked a more modern and stylish look. The muted paint tones of colour and furnishings provoked a naturalistic theme. This was carried throughout the rest of the house. The metallic accents really brought the room together and gave it a glamorous touch. The kitchen was very clean-cut and contemporary with dark units and modern technology. The muted earthy tones of the walls, tiles and flooring echoed the style from the dining room whilst also injecting much needed light into the sizeable space. The accents of pink, copper and pattern added the finishing touches which really brought the room to life. 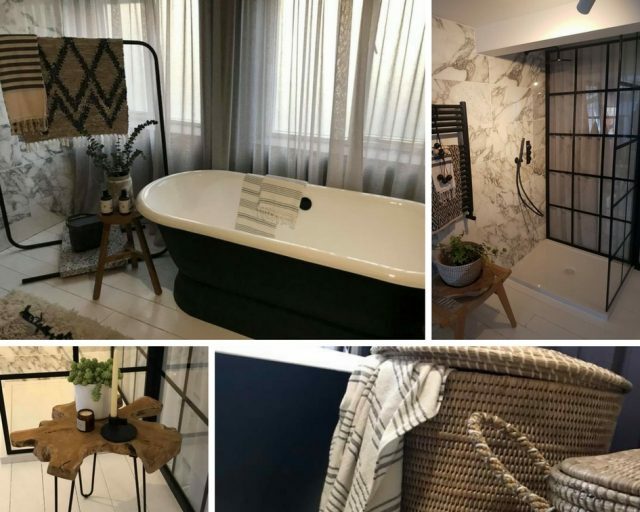 A blend of different textures and patterns continued into the bedroom and bathroom area. There was an eclectic mix of furnishings which provoked excitement from the offset. Woven textiles and modern crafts played a heavy influence within the overall design. This echoed the naturalistic theme as well as adding personality and delight. An assortment of woven textiles and modern crafts carried on into the bathroom, evoking charm and character. The marble walls were in keeping with the earthiness of the on-going trend. Each element was beautifully highlighted by the abundance of natural light. The elegance and beauty of the room design really stood out. Last but not least, the children’s room. Once again, the design did not disappoint! The choice of wallpapers were simple yet relevant, capturing the essence of childhood play. As seen throughout the rest of the house, elements of the naturalistic theme were still present through the choice of furnishings and woven textures. 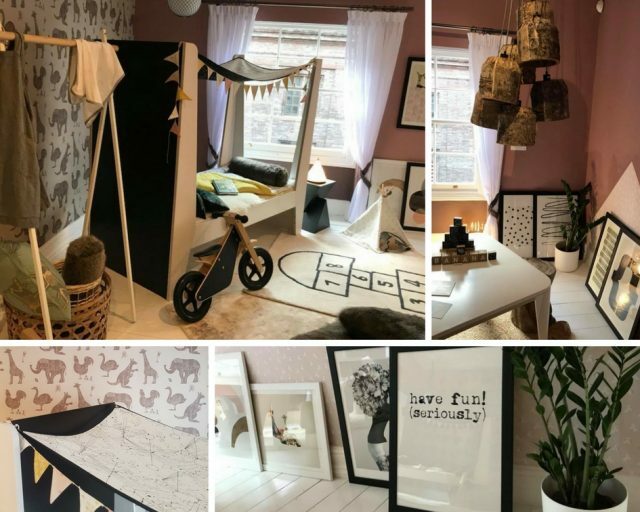 The room design was whimsical, stylish and timeless – overall it was a joy to see!